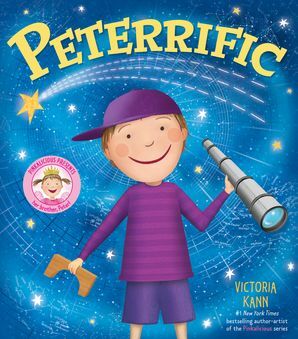 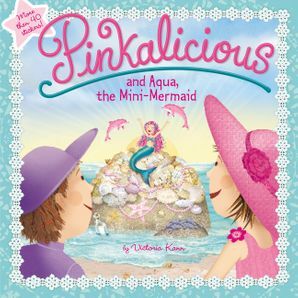 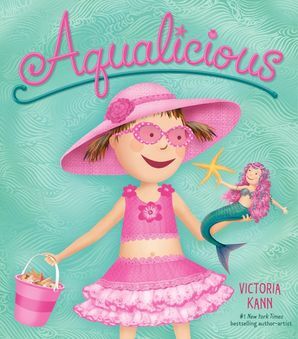 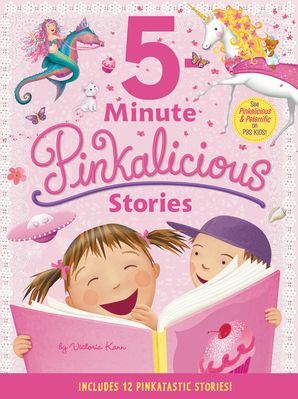 Pinkalicious goes mini in this slipcase containing four miniature I Can Read titles! 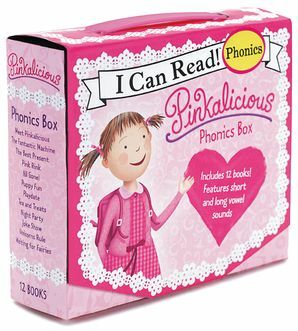 This adorable set makes for the perfect gift and features pinkerrific foil to add extra value. 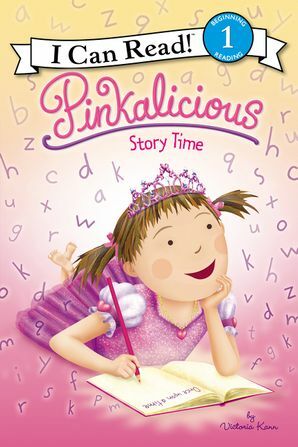 This set includes: Pinkalicious: Pinkie Promise, Pinkalicious: The Pinkerrific Playdate, Pinkalicious: The Princess of Pink Slumber Party, and Pinkalicious: Soccer Star.